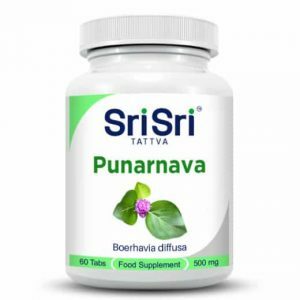 Ayurvedic herbal tablet that supports the functions of the pancreas. 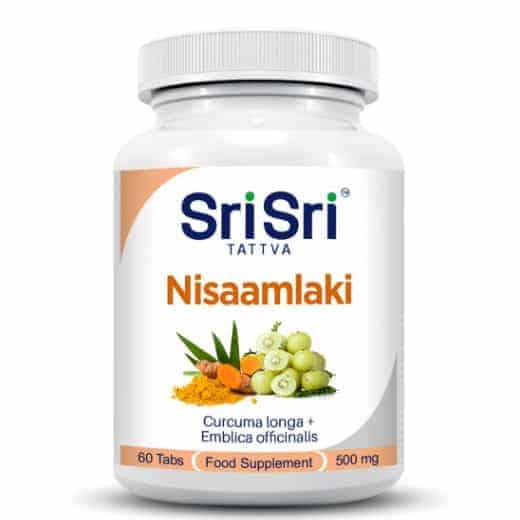 Nishamlaki is made of two main ingredients Turmeric and Amla. It is specially formulated to control sugar level in diabetic patients. Its other main function are anti-allergy, particularly for skin allergies and urticaria. Nisaamlaki is widely spread in Ayurvedic medicine. It is a unique combination of Amla and Turmeric, made specifically to regulate the sugar levels of diabetics. It is specially formulated to control sugar level in Diabetic patients. Nishamlaki is known to balance kapha and pitta dosha. It is good and effective to help diabetic patients in strengthening pancreas and regulating blood sugar levels. 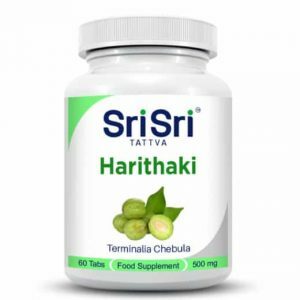 Conventionally, Amla is used for digestion as well as for lightening the complexion (richest source of vitamin C) as well as a tonic and supplement to increase the body’s resistance to disease. Thanks to its nutritional value and its very good antioxidant effect, Amla plays an important role in balancing Pitta. Amla is therefore used effectively in gastritis, hyperacidity, heartburn and to support liver function, gall bladder, heart and lungs. Amla also improve eyesight, strengthen bones, teeth and gums. Turmeric does an excellent job in cell regeneration and is therefore effective in the correction of imbalances at the cellular level, particularly in skin pigments, rashes, cuts, ulcers and in the degeneration of the joints. 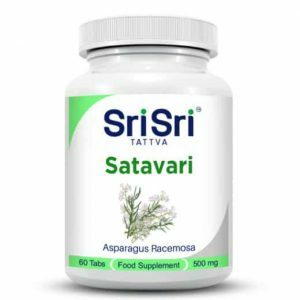 It helps in improving the digestive function and rejuvenates the pancreas.